There might come a time when you need to download music on iOS 10 devices. It could be because you want to have the convenience of listening to the music wherever you are or because you just want to save the music on the device to prevent it from getting lost. Whichever reason you may have for downloading music on your iOS device, you need to make sure that you have the right music downloader for iOS 10 to help you do so. Spotify Music enables you to download music to your iOS devices (including iOS 10) with ease. 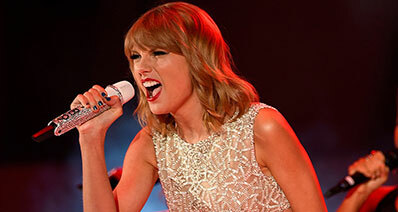 It allows you to capture and record music from Spotify and other streaming services such as Pandora. After recording the music, it converts it into MP3 files. You will also like the automatic labeling and sorting of files that is provided by this application. 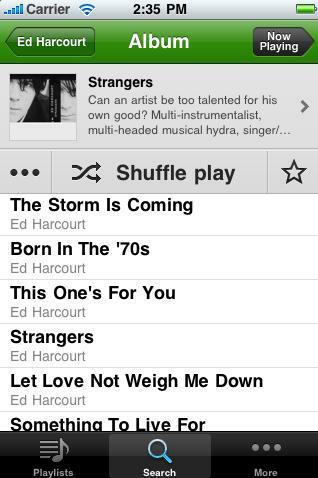 It tags songs with artist, title, genre and album automatically. It is very easy to use. You simply need to click a Record button and then allow it to do the rest for you. 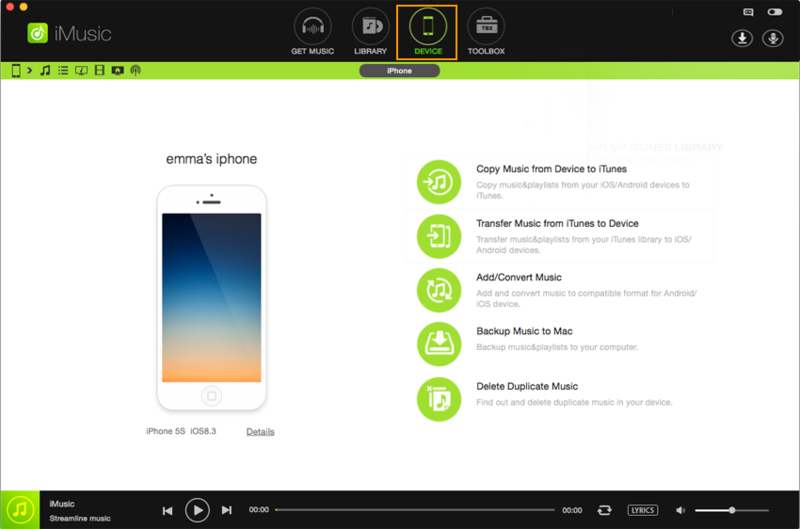 With Music DL, you will be able to download both free and legal music directly to your iOS device. Some of its features include fast download speed, multiple downloads, nice interface, and so on. 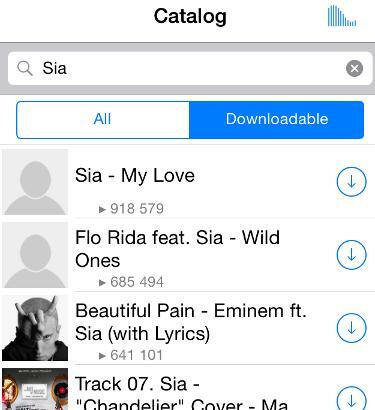 It asks you to search for the song that you wish to download in the search bar or explore the music by categories. There is also a list of popular compositions that you can select from. If you are determined to get a particular song or a number of them, this app will definitely help you find them. SoundTube allows you to search, play and download your favorite songs to iOS 10 devices with ease. 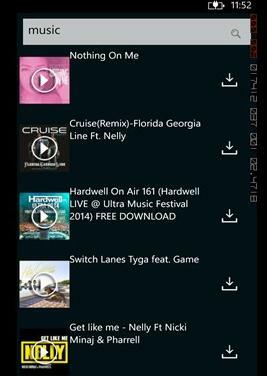 You will be able to enjoy listening to unlimited free music, mixes, remixes, playlists, and more. You can also use it to stream your favorite music from YouTube, share music via social media sites, and download all songs you wish from iTunes. When it comes to YouTube downloads, the app does not support downloading of video content. You can only use it to download sound. This app allows you to download music to your iOS 10 devices without a lot of hassle. 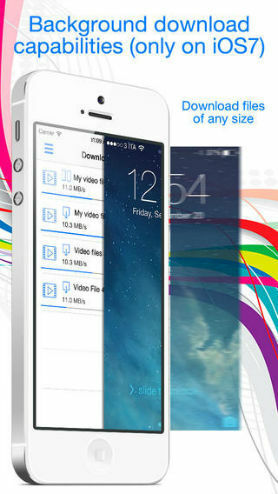 Besides downloading, it also gives you the ability to convert video files to audio format and create ringtones. Other ways that you can use this application include managing almost all types of files and documents, downloading multiple files while pausing and restarting them as you wish, creating playlists that can continue playing when the program is in the background, and so on. It integrates easily with many cloud storage services, something that allows you to store the downloaded files quickly and easily. This iOS 10 music downloader app gives you access to all latest music and allows you to stream to your iOS 10 device. 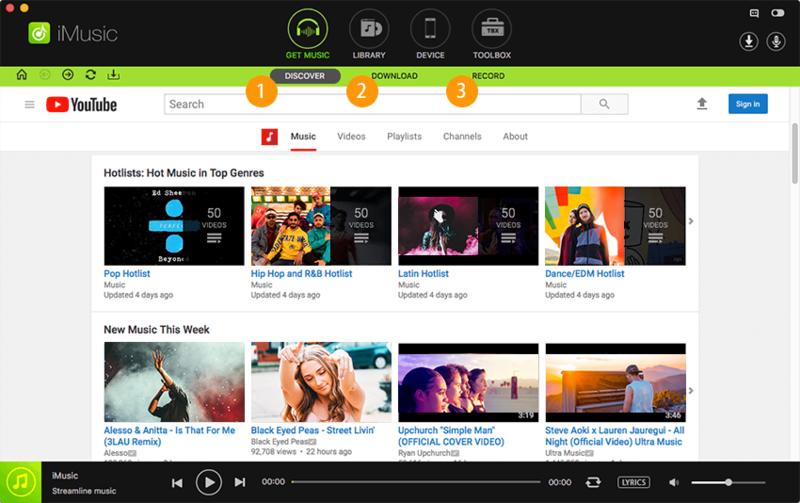 You can search for a particular track or artist to find the music you like. 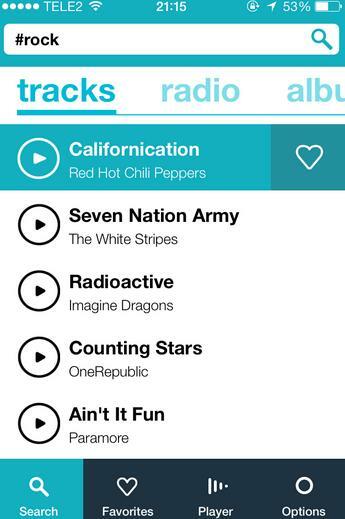 The app also allows you to search through trending genres and hash tags in order to find all kinds of music that you can stream and download. 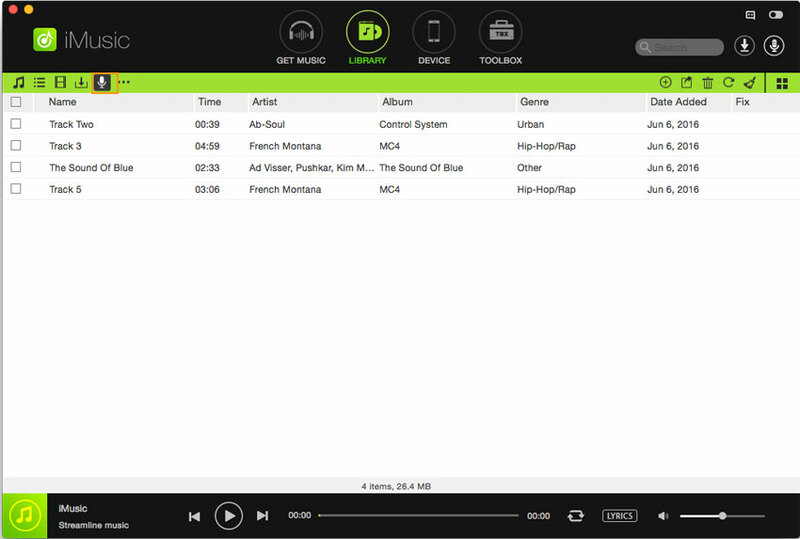 It has a very intuitive interface with tabs of tracks, radio and album listed at the top of the screen. You can search any type of music by using these tabs. To download any music to iOS 10, we highly recommend you to use iMusic. This application allows you to download unlimited music on iOS 10 devices from many sites on the internet, including Google Play, Spotify, iTunes Radio, Sound Cloud, just to mention but a few. It supports over 3000 music sites and radio stations. You will download music using it without worrying about the original quality being tampered with. This is because it uses a soundcard to download music from online to M4A or MP3. If you are recording music from a site that has lots of advertisements that come between the music tracks, you do not have to worry because this application will automatically eliminate those ads. It records high quality MP3 music without messing up the original quality. 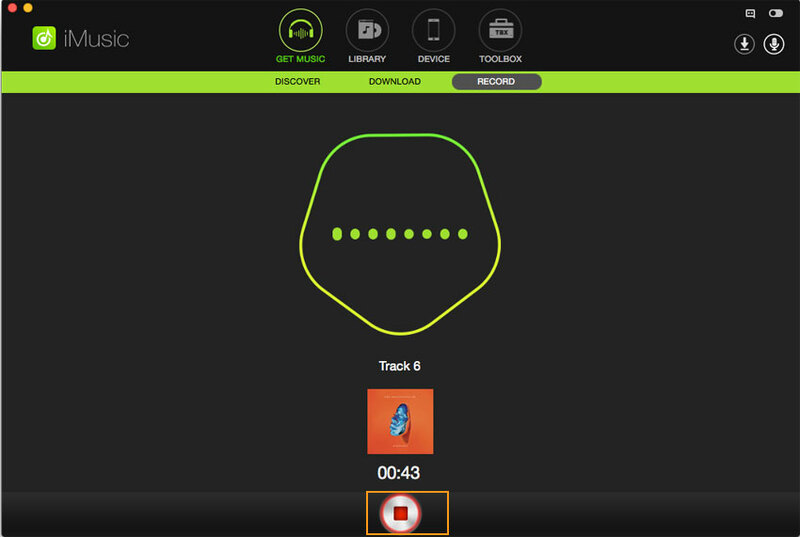 It splits tracks and separate audio files automatically during the recording process. It comes with ID3 identification technology that enables it to identify and tag music with Album, Artist, Title, Genre and more details that are related to that music. It can record music in MP3 to playlist or iTunes directly using an “Add to iTunes” button. It has a built-in player that enables you to play recorded music on your device without necessarily installing another application. Step 1: Download the program on your computer and then run the installation wizard. Once it has installed successfully, just launch it, and then go to the main recording interface. Press the red record button and then click on it to make the program ready for recording. 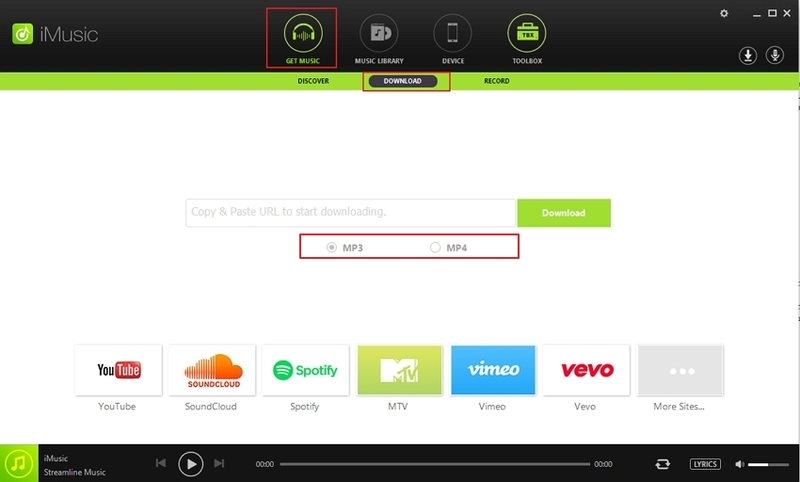 Step 2: After that, go to the music sites that you want to record the audio from, or you can also open applications such as iTunes and Spotify, play the audio, and then record the audio from there. 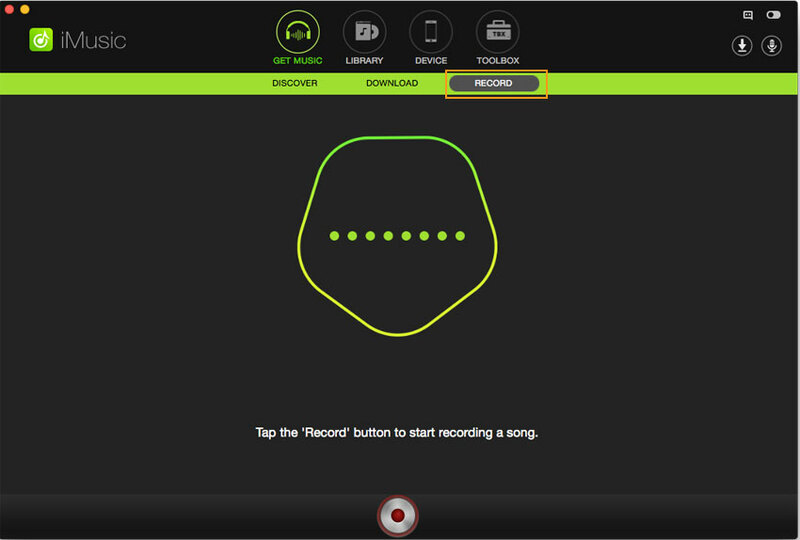 Once the music starts playing,the application will detect it and start recording automatically. When the music stops, it will stop recording automatically. Or you can press the red button again to make it stop. Step 3: After recording, you can click the LIBRART tab to access your files. You can play it to check the audio. Also you can export it to your computer or device connecting to your computer by USB cable. To listen to the recorded audio anywhere anytime, you can export it to your iTunes Library,too!